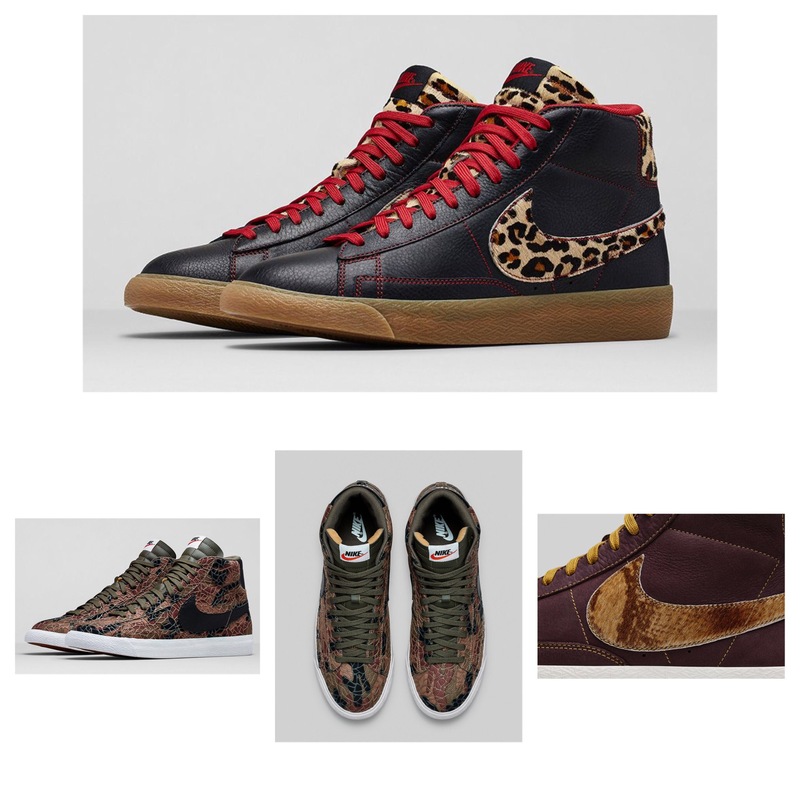 Get Wild: Nike Blazer Safari Collection.. | iamstylingonyou. 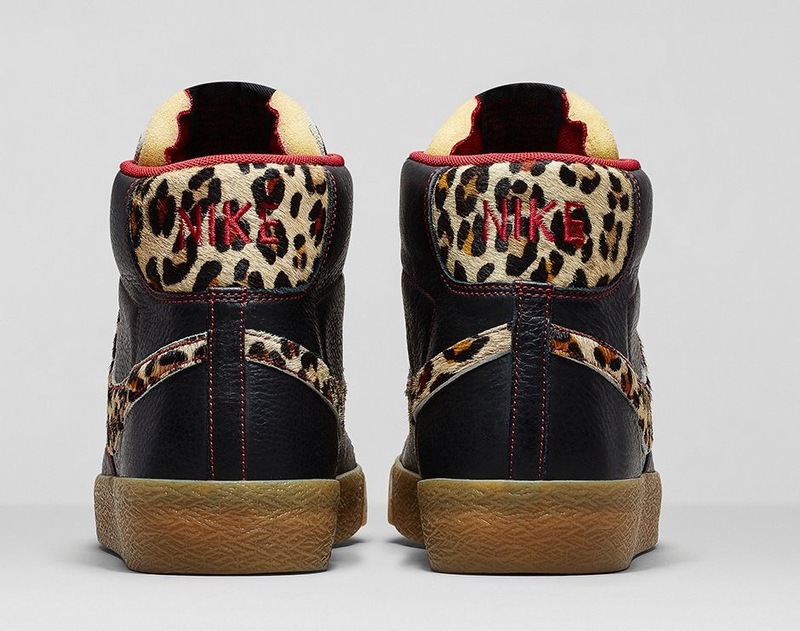 Get Wild: Nike Blazer Safari Collection.. I like to share cool stuff even if I’m unable to get it for myself. Take these Nike Blazers for example, they drop tomorrow (October 11) and will not come in my size (haters). However if you are a man or wear a men’s 6-15 you can have these for $100. Which I think is a great deal. Inspired by Leopards, Snakes, and the natural habitat of the Safari, your feet will for sure stand out. I think these are cool. Check out more photo’s below and head over to Nike.com tomorrow to cop. You’re welcome.